The perfect framework for your all of your wedding planning needs. Your wedding day should be as unique and extraordinary as the love story you share. You’re ready to tie the knot, but getting to the dream wedding takes a little planning. Knowing where to start is one of the biggest challenges. 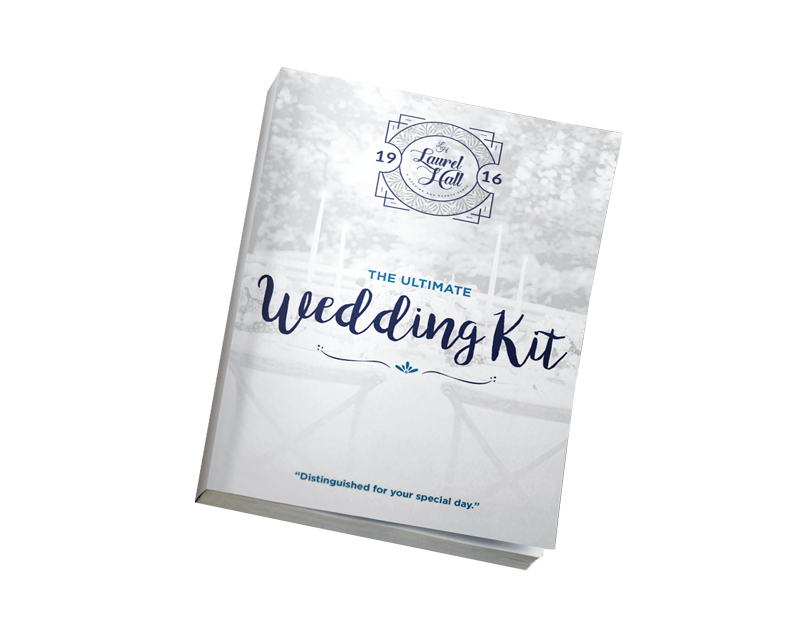 Our free downloadable guide will provide the perfect framework for your all of your wedding planning needs. With tips, checklists, and calendars this will be your go-to wedding guide.